There is a special feeling when listening to a band for the first time and you are blown away by how good it is and you know you have just unearthed something amazing. 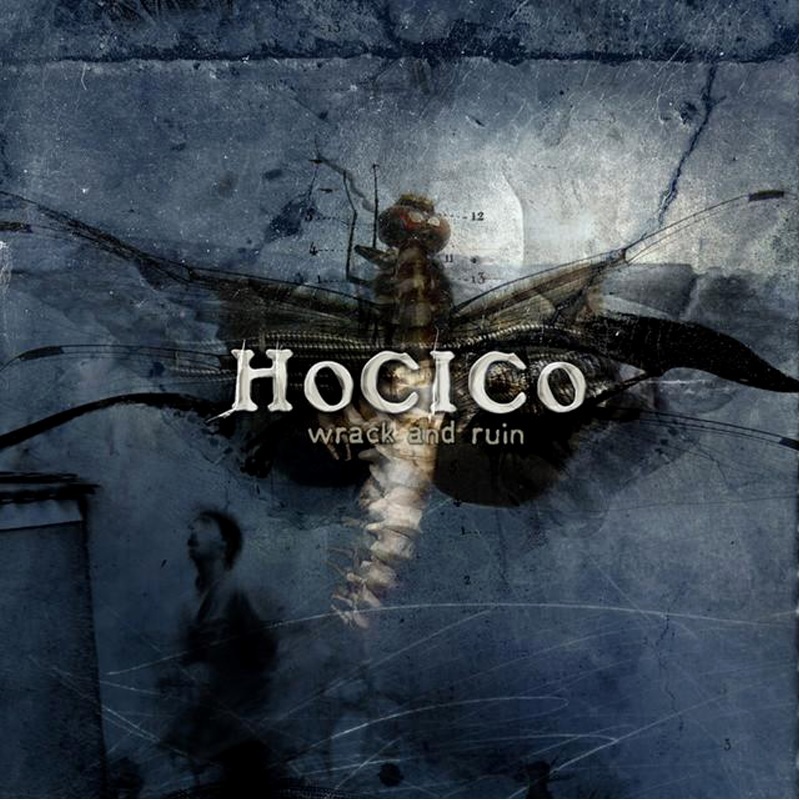 That happened for me several years ago when I discovered Hocico’s first album, Odio Bajo El Alma and it’s happening again with the versatile Wrack and Ruin. After the duo evolved from raw angst into polished hate, the quality was still there, but the feeling was different. They have rediscovered the grittiness without compromising clean production. A solid balance between floor-stomping hits and sinister melodies is maintained on the 10 tracks. “Tales from the third world” and “bizarre words” show-off the finer blends of dancey stuff, then get into more intensity with “spirits of crime”. The single, “Born to be (hated)” was incredible as a single, but loses its strength when sitting half-way through the beautiful madness of Hocico’s latest efforts. “Ecos” and “Death as a gift” are other fine examples that Hocico has not lost the art of loathing and prove they can improve upon perfection. The one flaw with this release is the waste of 56 tracks of nothing, just so they can get track “66” for some “silencio” sampling. That concept was cool the first time you heard it, just after CDs hit the market, but now it’s plain annoying. But whatever, it’s Hocico, if they want 66 tracks, I’m down with it. Wrack and Ruin is the perfect mantra for the current age of Industrial. This review originally appeared in Modus Operandi, December 2004, Issue 192.